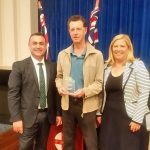 Upper Snowy Landcare (USL) have been acknowledged by receiving the Monaro Service Award for service to the environment in revegetating areas across the Monaro devastated by tree dieback. The award was presented by John Barilaro MP Member for Monaro and Bronnie Taylor MLC in a well-attended ceremony in Cooma. Shane Trengove (new USL Chair – after the hardworking Robin Sevenoaks retired from this role) accepted the award on behalf of the group. 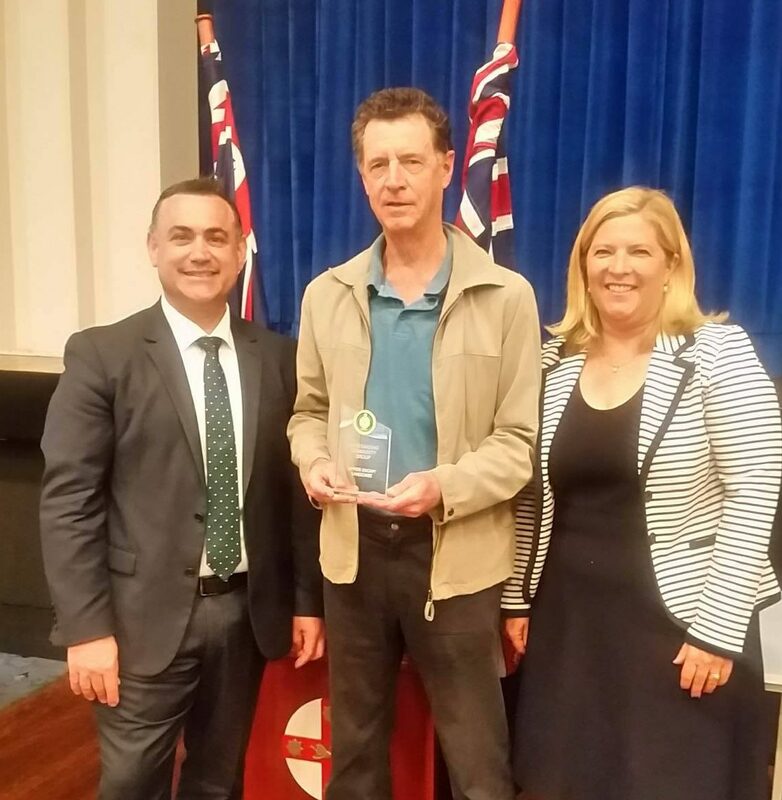 Mr Trengove was delighted and stated, “This is truly fabulous recognition for the tireless work USL have been putting into the dieback issue over many years. It also shows that tree dieback is very important to both the government and landholders, not to mention the animal species that once relied on the habitat. We need to redress the loss on many levels”. This is not the only good news for this community group lately – the Snowy Monaro Regional Council under its new Community Grants Round 1 provided funding to the USL for another two plots to be established on Travelling Stock Reserves in the region and a field day to showcase the sites; following representations from Member for Monaro, Mr John Barilaro, the NSW Minister for the Environment under the Minister’s Conservation Fund provided funding for the production of a free tree planting guide for landholders to showcase best practice tree planting. 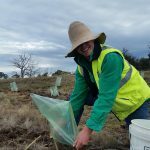 Furthermore, a recent partnership with Greening Australia under the Bush Connect Project has seen two further Spring plots planted out in the area between Cooma and Berridale, bringing the total so far up to six revegetation plots, each more than 1 ha in size. Combined, this means more than 6000 trees and shrubs have been put in the ground this year with another six plots flagged under the Bush Connect collaboration in the next two years.